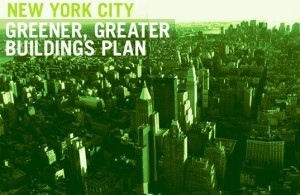 New York City Local Law 86 is setting yet another aggressive standard for the green real estate investment market. On May 1st, privately owned buildings larger than 50,000 square feet will be required to submit annual benchmark reports on building energy and water usage. Since the law will eventually require public disclosure of this information, property owners and investors could see a big shift in focus toward building energy performance when buying and selling. These and other local initiatives are springing up in different cities and regions across the country, and could finally bring the building retrofit market to scale. As the overall U.S. housing market slowly recovers, owners and real estate investors should educate themselves on how these new green building standards will affect their bottom line. 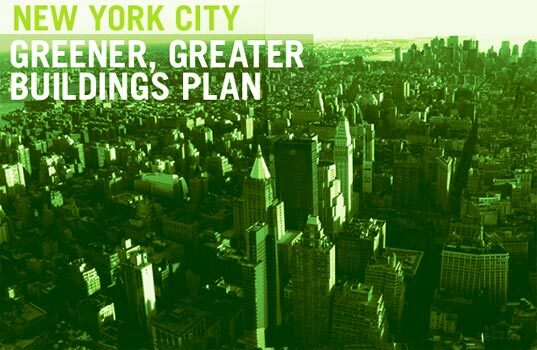 As part of the Greener, Greater Buildings Plan, Local Law 86 will require New York City property owners and tenants to work together to ensure that the required documentation on energy and water usage is made available via the US EPA web-based Portfolio Management tool. The hope is that these annual benchmarks will encourage property owners to think twice about energy costs and how to save through the application of new technologies and energy usage best practices. 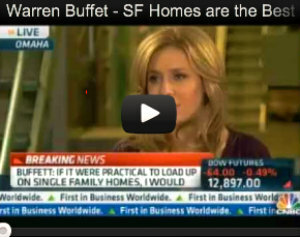 By 2013, energy data on all public, non-residential, and residential buildings will be made available to the public. In effect, the energy benchmark could work alongside other metrics used to determine property value such as location, building type, and square footage. New York City and Washington D.C. are now two major U.S. urban agglomerations with laws requiring energy performance standards on existing buildings. While performance requirements on new construction have long been established, measures to minimize carbon emissions from existing stock are now also being realized. Since building stock takes a long time to turn over, regulating existing buildings is crucial to mitigating the ill effects of global warming. If energy benchmarking initiatives take hold in other cities and regions, it could have farther reaching impacts on the U.S. real estate market. 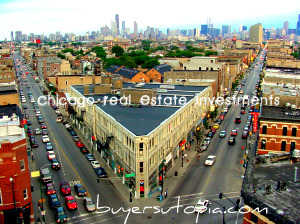 Economic conditions preceding the 2008 mortgage crisis greatly favored investment on new construction. This distracted attention away from improving the efficiency of existing buildings. Now, with a weakened economy, high unemployment, and rising energy prices, the focus has turned toward improving the efficiency and net operating income of existing spaces. As market competitiveness and new regulations such as energy benchmarking requirements take hold, owners and investors will be forced to take energy performance more seriously.